All the attention, all the time. 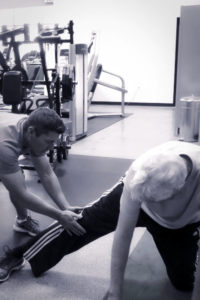 One-on-one personal training is the original format that propelled the specialized fitness and wellness movement. 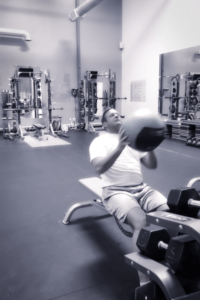 Body Technologies is a premier provider of individualized personal training in North Scottsdale. Our facility compliments our personnel both of which are geared to provide the client a highly individualized personal training experience. 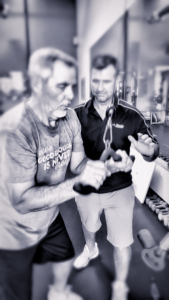 When you want your workout to be more productive, more efficient, and more attentive one-on-one personal training is right for you. Conditioning your body to respond to the demands of your sport starts in the gym. Start taking advantage of your skill set by building muscle, increasing stamina, improving balance and coordination. With the correct dietary strategy your weight lifting routine can deliver the muscle building results your are after. Our expert personal trainers can design and lead you through the right program to deliver the muscle gains you desire. Getting back to doing the things you love after a major injury or procedure can be a daunting task. 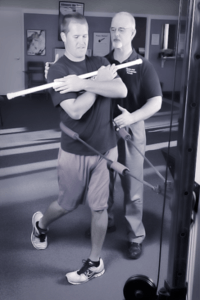 Our expert personal trainers design and carry out post-rehab exercise programs to get you back on your game. Every successful weight loss strategy requires a tailored exercise component. Our expert personal trainers work with you to put forward and exercise plan compliments your diet and gets you to your goals fast. Are you ready to take back your fitness? 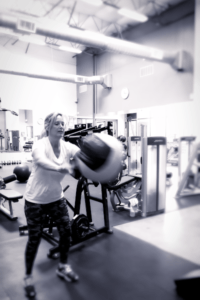 Body Technologies personal training program can design a program just for you. Where will your fitness take you?